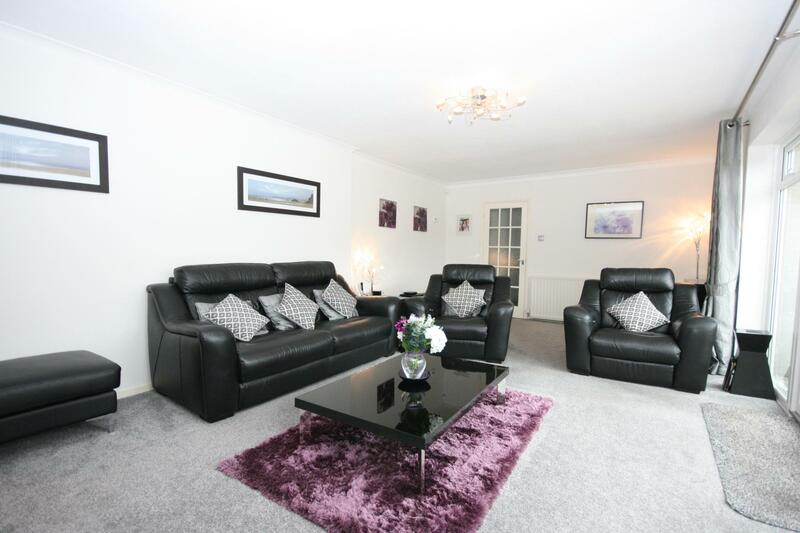 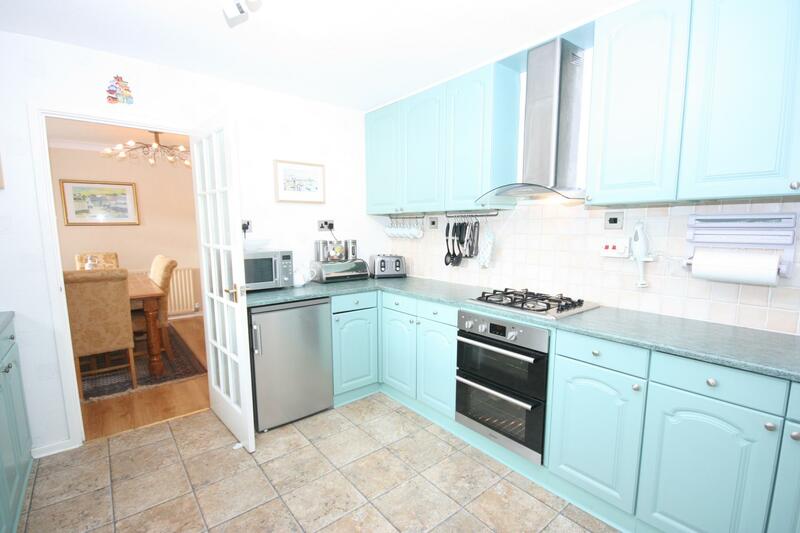 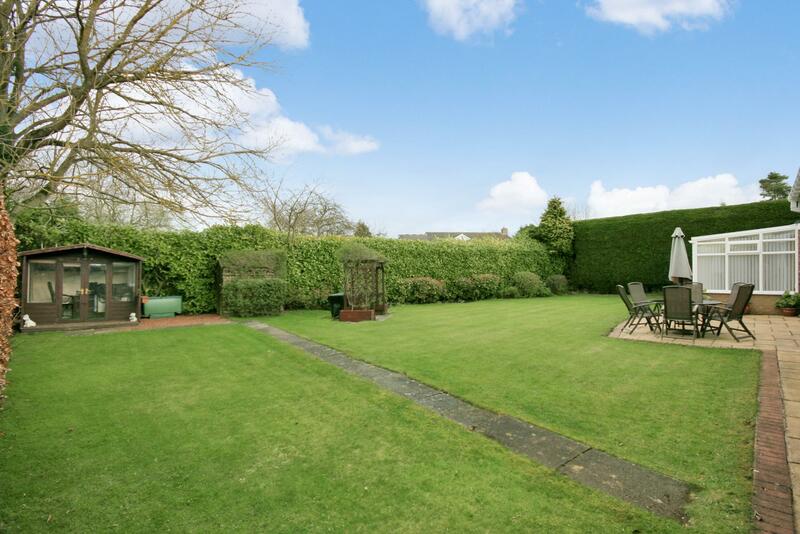 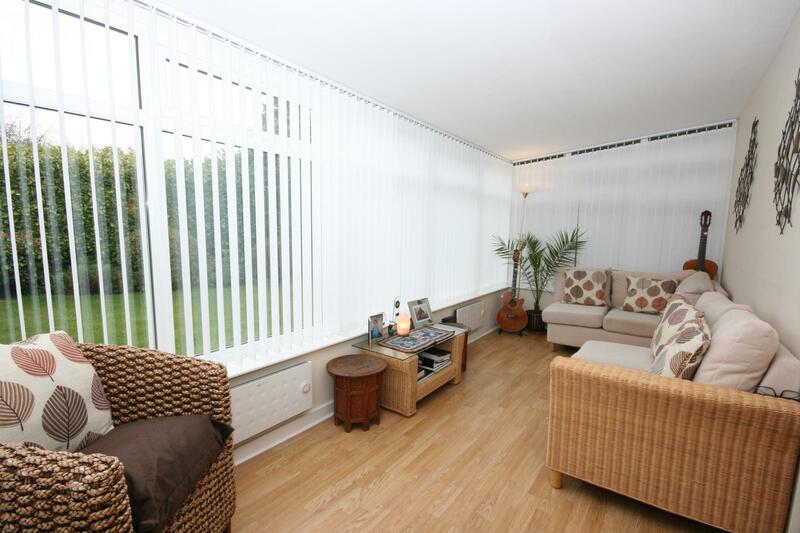 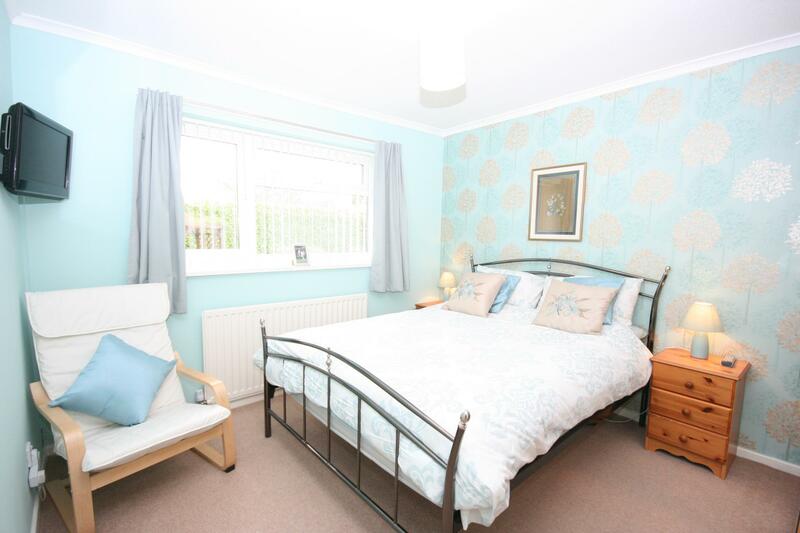 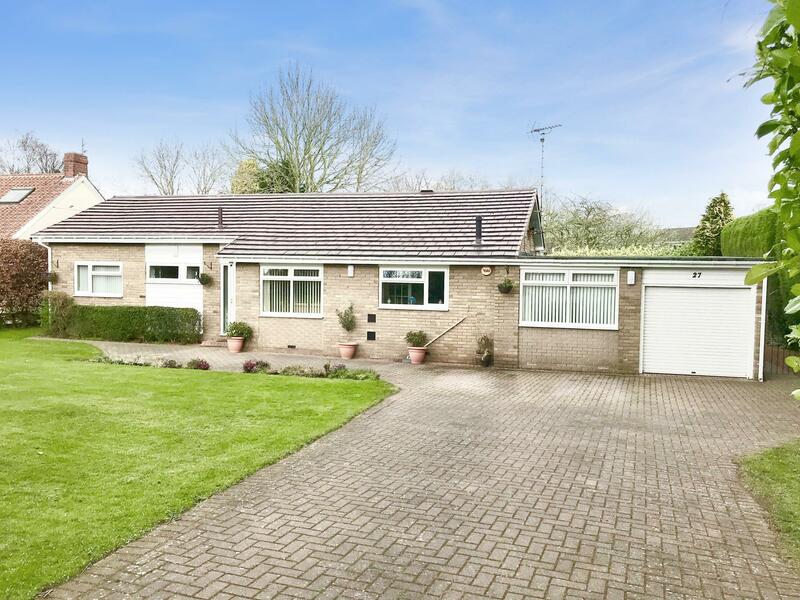 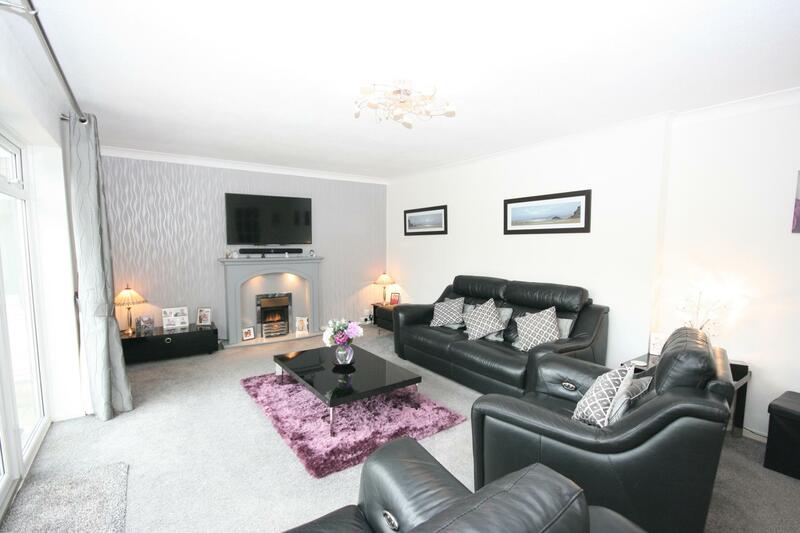 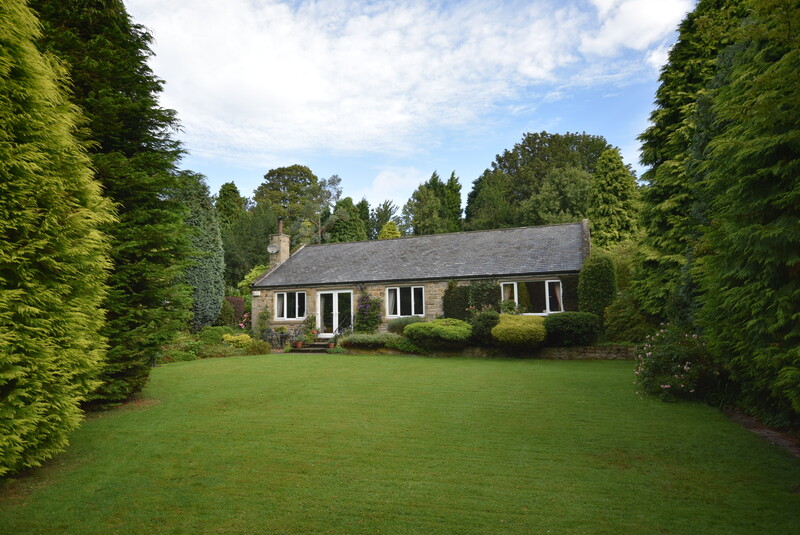 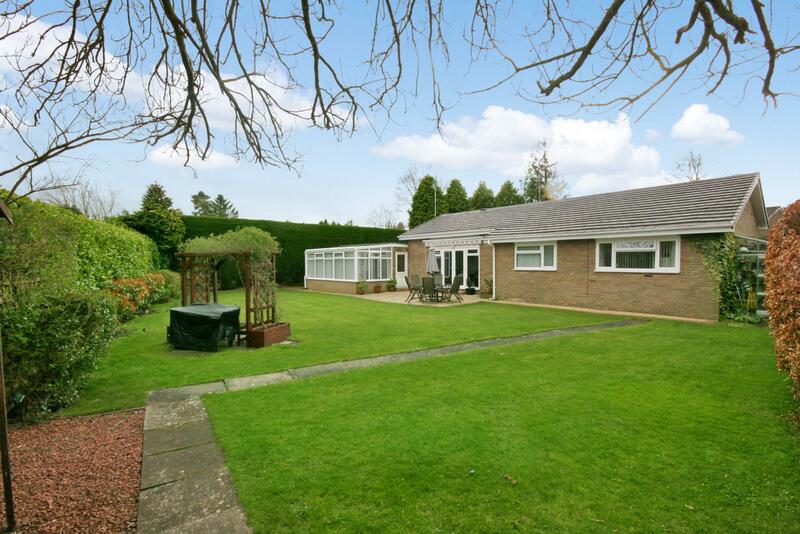 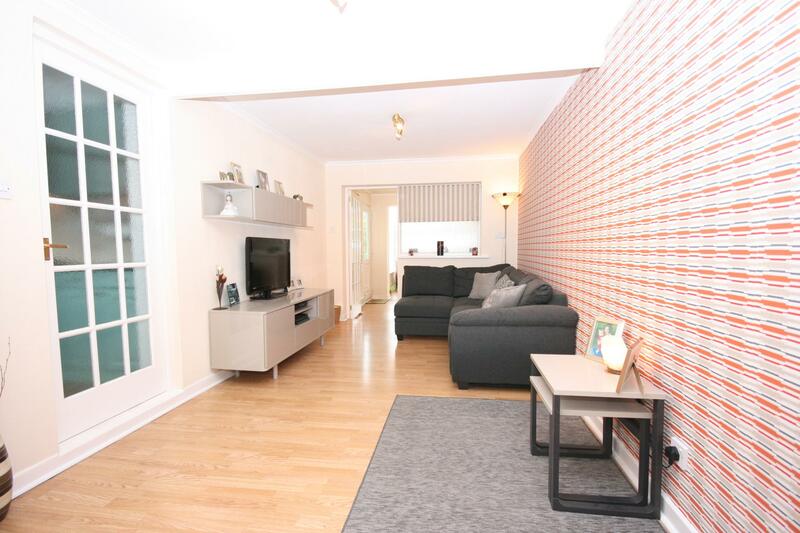 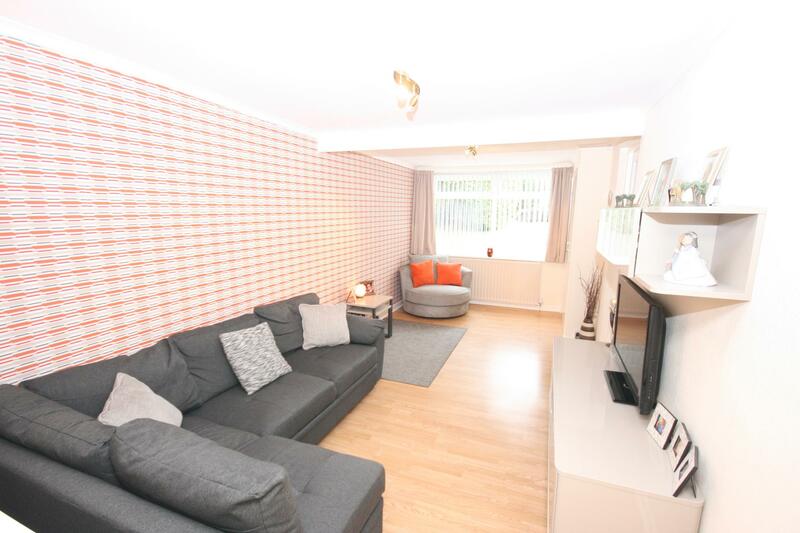 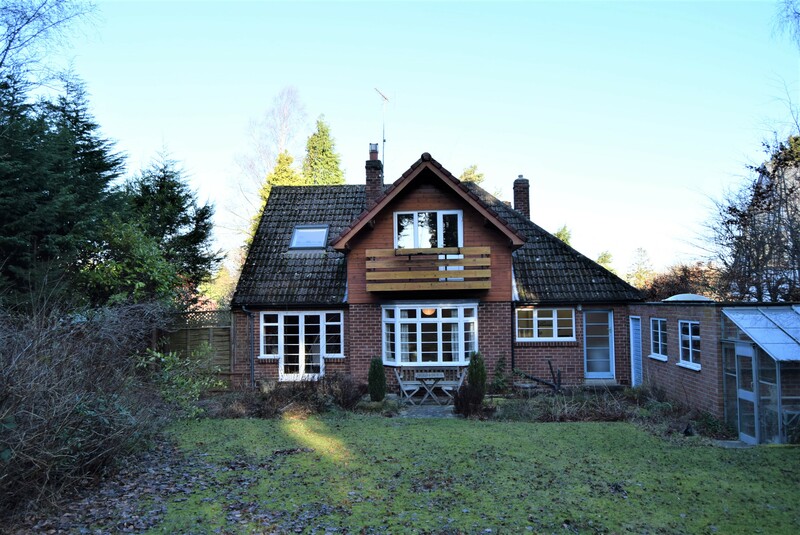 An impeccably presented, three-bedroom detached bungalow set in mature private gardens. 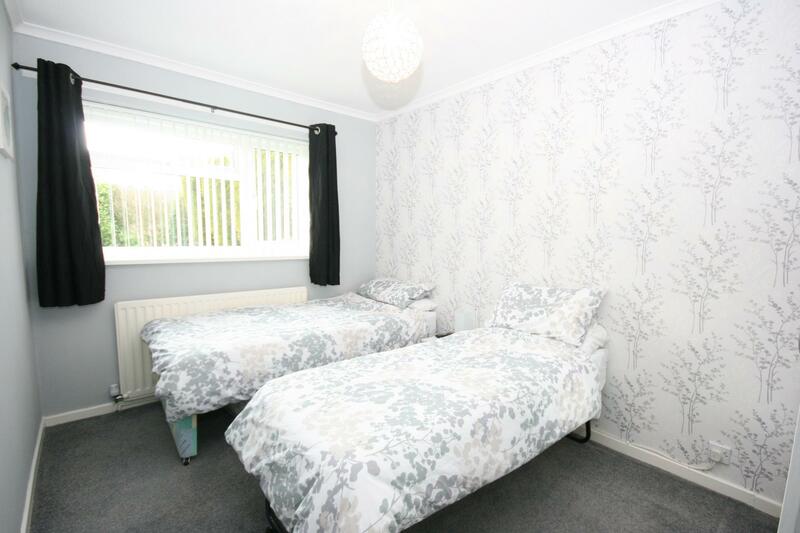 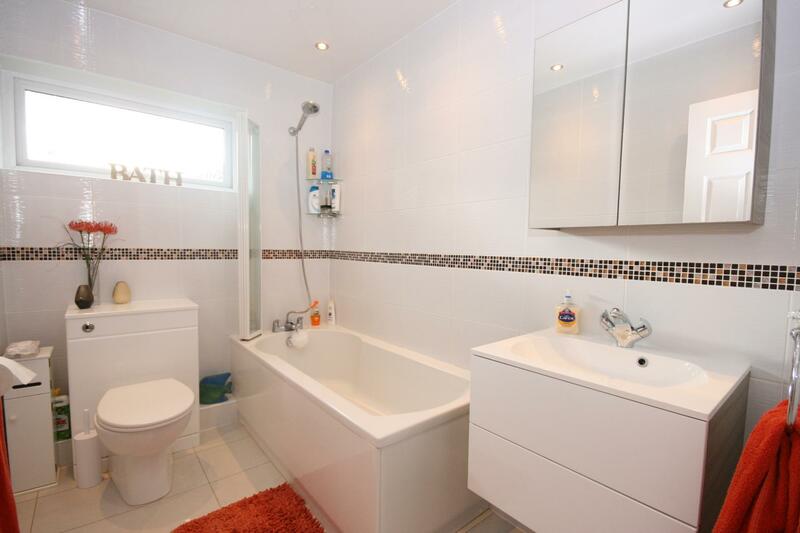 The property also comprises four reception rooms, one of which could be utilised as a fourth bedroom, utility room, cloaks/wc and family bathroom. 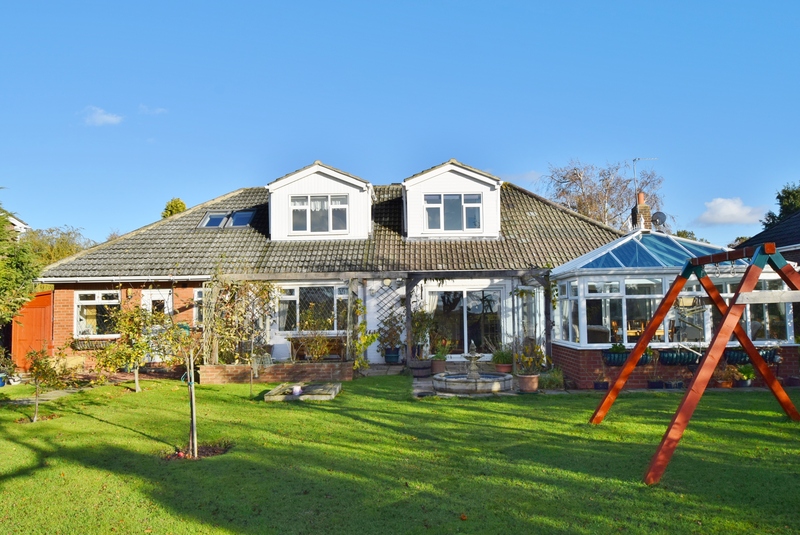 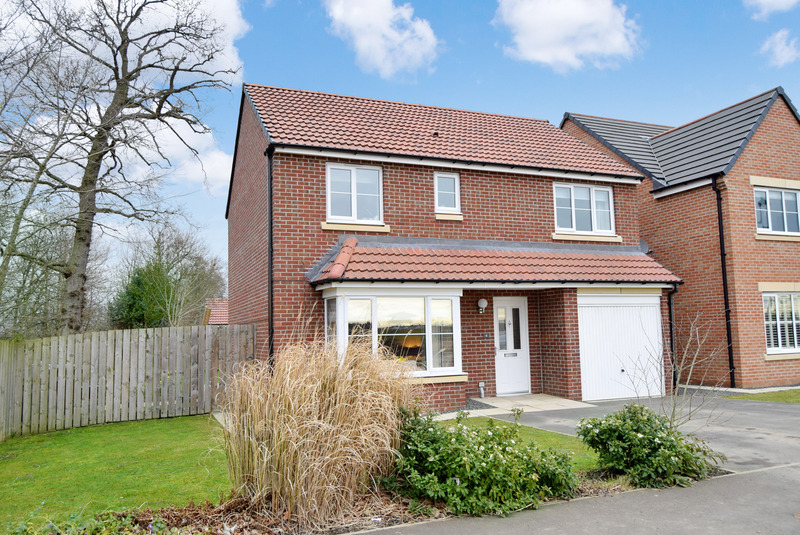 This wonderful family home has been sensitively updated by the current owners and offers a versatile arrangement. 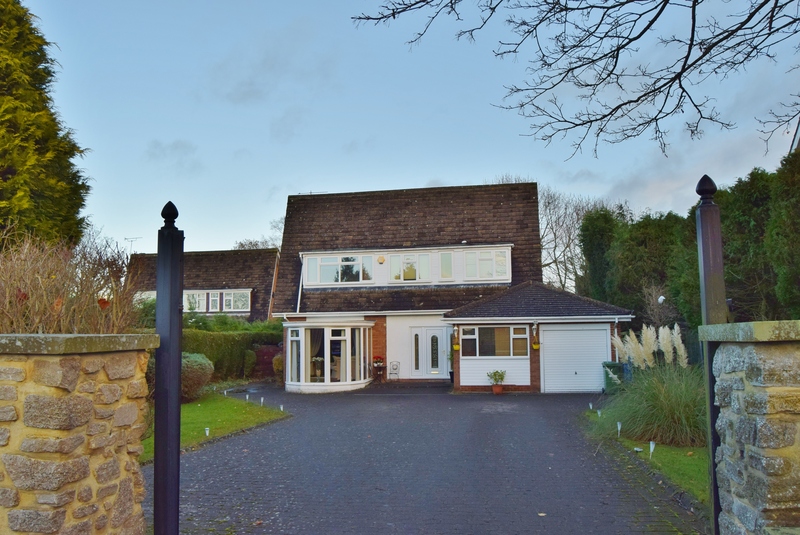 The property is entered into the hallway giving access to the main accommodation, including the large living room with feature electric flame fire and double patio doors leading to the rear gardens. 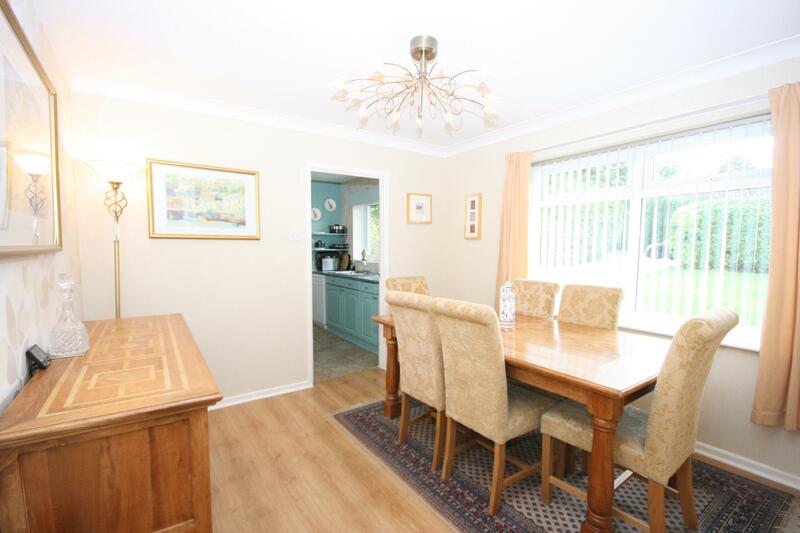 The well-equipped kitchen is accessed through the dining room with the TV room, sun room and utility room beyond. 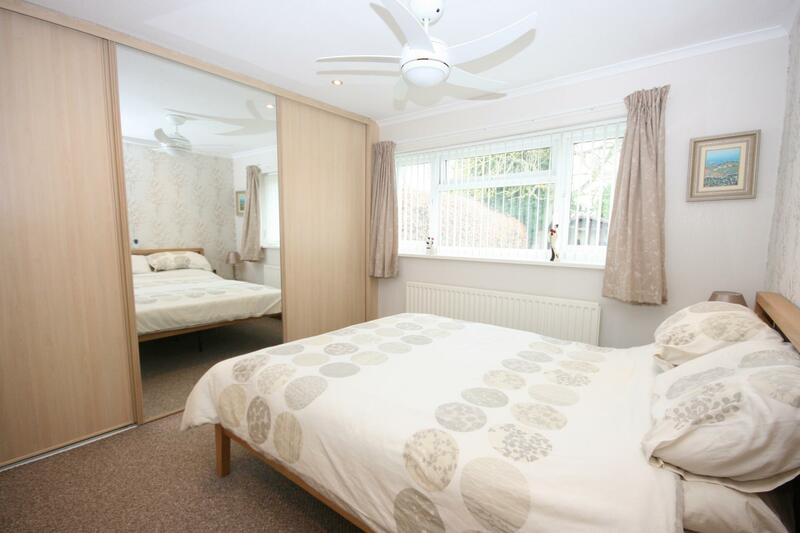 The property also benefits from three double bedrooms, two of which overlook the mature gardens and a family bathroom. 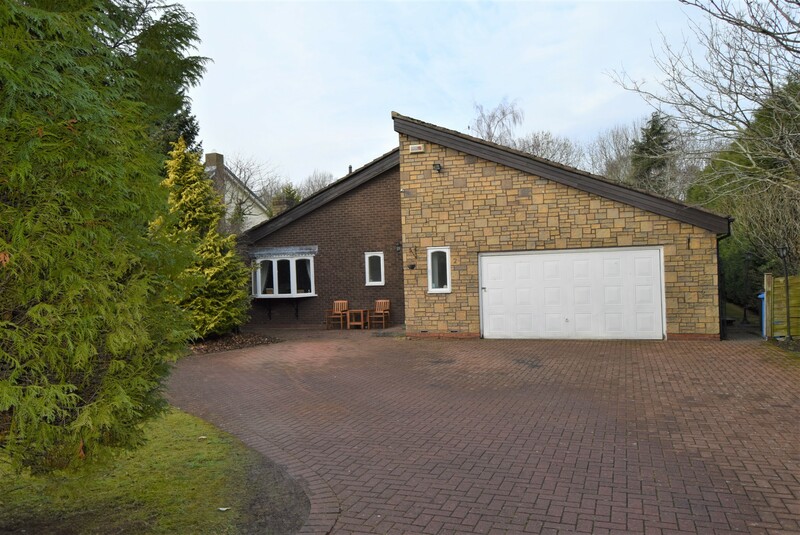 The property is accessed over a block paved driveway leading to the entrance to the property and the single garage. 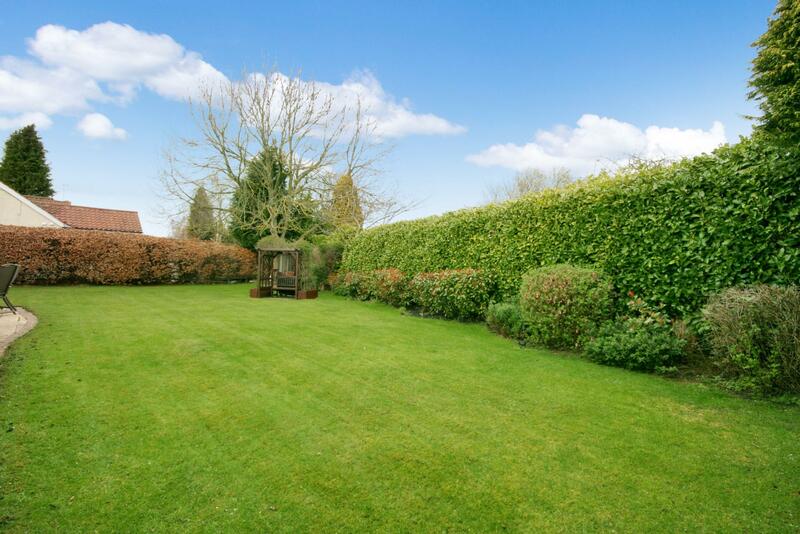 The rear gardens are principally laid to lawn with mature shrubs, hedges and trees to boundaries. 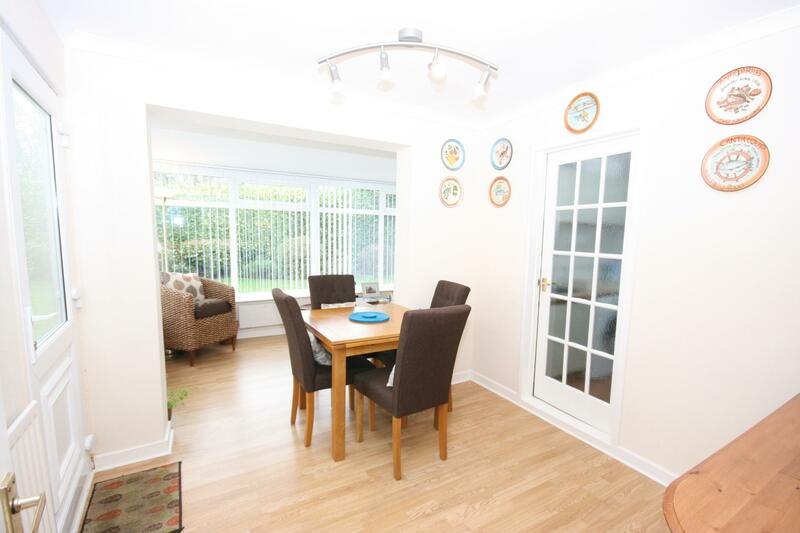 The property also benefits from a patio area accessed through doors leading from the living room and the breakfast room.